Your home shouldn't rule your life, it's a tool to help you live your life! Let’s get on a video call and I will walk you through all the steps necessary to sort through the stuff that is causing you stress. I’ll be right over! Let me do it all for you, like a VIP - I will organize your home, closets and office while you go have a spa day! You just need a godam plan already! Got it. Let’s chat for a while and I will do one up for you so you can do it all by yourself. Your way. 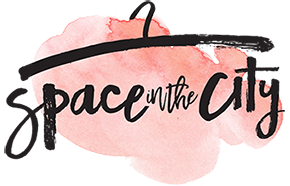 Space in the City is an organizing lifestyle service that brings the luxury of time to overwhelmed ladies living in Toronto. Nicola created Space in the City when she moved from Ireland to Toronto and experienced how fast paced life was. 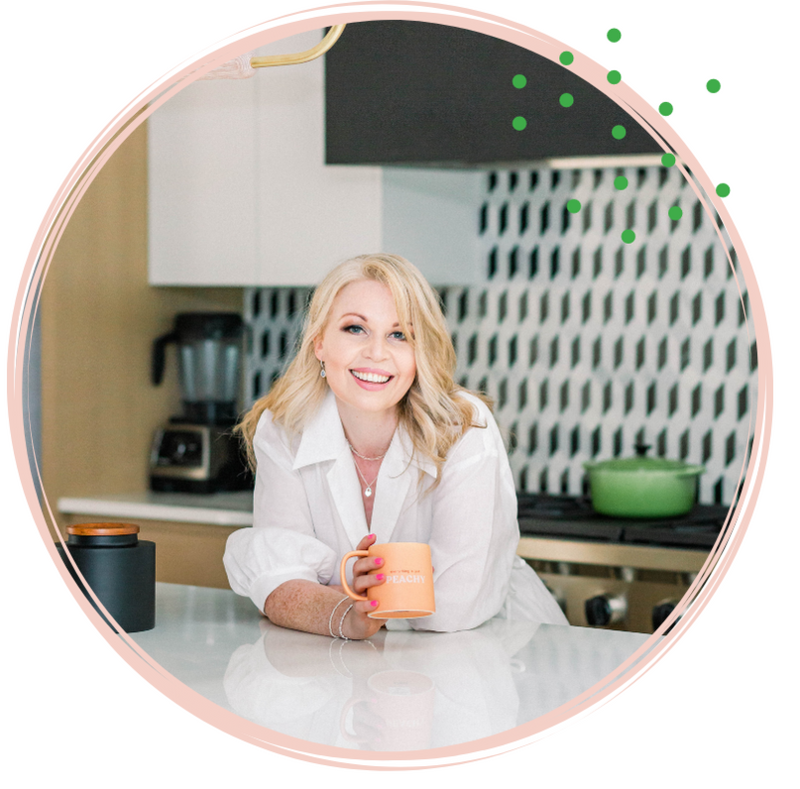 Her clients range from entrepreneurial ladies with offices in need of a few tweaks and systems to keep them productive. To 'ladies who lunch', who's closets are stuffed with Chanel handbags and shoe closets in need of a little TLC. Clients who want the inside of their closets to look magazine worthy, just like the rest of their home! Organizing is something that comes naturally to Nicola. She also loves to work with Seniors, having gently reorganized many Seniors homes in Toronto. Every organizing client Nicola meets, instantly becomes family.